Laurence Borden: Ben, welcome to Dagogo. Please begin by telling us about your background, and how you became interested in high-end audio. Ben Zwickel: Larry, it was great meeting you at Capital Audio Fest and thanks for having me on Dagogo. I seriously got into music as a teenager which made learning about electronics a necessary evil in order to enjoy recorded music in my home. As a starving student, I got into DIY and cut my teeth upgrading my Dynaco ST70 and building my own speakers. After college, I worked as a product development engineer in soft goods manufacturing, and I specialized in computer-controlled programmable machinery for nearly two decades. 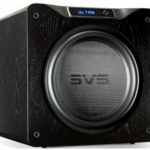 When I finally could afford the expensive shiny components I drooled over in audio magazines, I was repeatedly let down. The DIY upgrades I’d been doing to vintage components performed better than the “who’s who” big-name products that cost more than ten times as much. 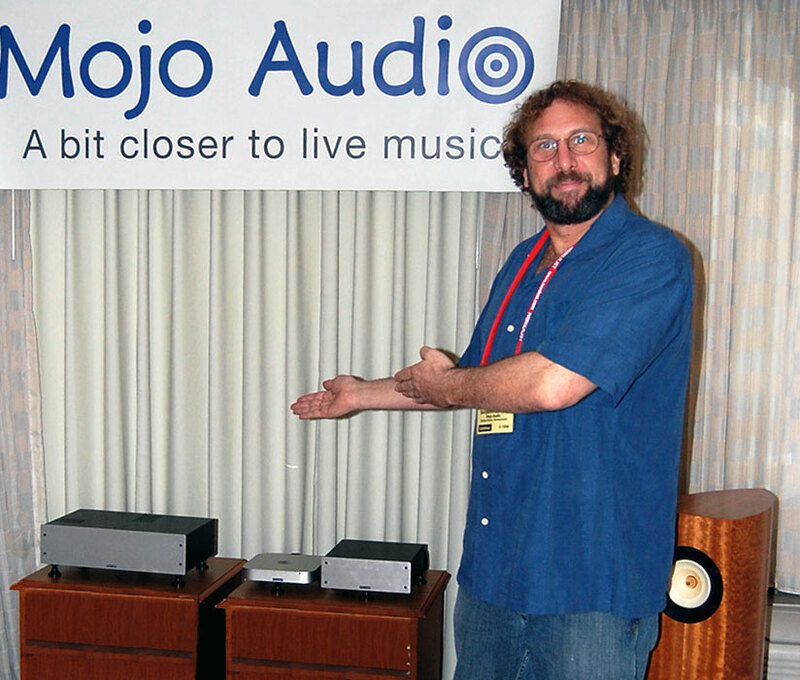 LB: What was the impetus for starting Mojo Audio? Was this your first business venture? BZ: Mojo Audio was more fate than intention. I needed a bit of money when I recently went back to college to get a degree in Computer Electronics Engineering Technology. I began to sell off some of my personal stash of rare vintage parts. When I listed my NOS Western Electric power cords on eBay, I was as surprised as anyone by the overwhelming response. The same thing happened when I began offering audiophile upgrades to vintage CD players. Next thing you know, I was selling all over the world and Mojo Audio was born. Prior to Mojo Audio, I had been a consultant in computerized automated manufacturing and had my own computerized embroidery business. So technology, business, and manufacturing are nothing new to me. LB: Mojo Audio manufacturers a variety of products, so let’s begin with what is conceptually the simplest: cables. How do you distinguish your cables from the myriad others on the market? 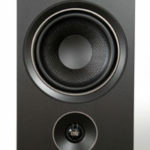 BZ: One important difference between Mojo Audio products and many on the market is our neutrality. 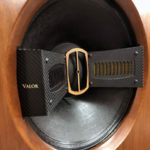 Our goal is to create the most transparent conduit for power and signal, not to enhance certain audiophile characteristics to make our products more marketable. Another important difference is that we don’t have a “product line” with similar products at different price points. We only sell our best concepts rather than creating a false cost-performance marketing ploy as so many companies do. As for why our cables perform better than most, it has a lot to do with simple common sense and following the basic rules of electronics. Many of the concepts we use for shielding and grounding have been used by the military and aerospace industries for decades. LB: Some of your interconnects and power cables are “ribbons.” What precisely does this mean, and what are the advantages? What makes your ribbon cables different from the others on the market? BZ: Technically, “ribbon” is a term that refers to any long material that is much wider than it is thick. 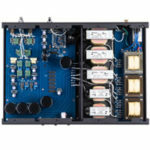 The advantage of a ribbon for audio signal wire is that surface area is maximized and core area is minimized, reducing the phase-time distortion that occurs when higher frequencies travel closer to the surface and lower frequencies travel closer to the core. Many companies use the term ribbon to describe what is actually a “foil.” A ribbon has structural integrity and does not require any backing for support. Though foils could potentially have even better phase-time coherency since they are relatively all surface with no core, they require a backing material for structural support. This dielectric backing causes phase-time distortion, negating much of the potential benefit of foils. We purchase our ribbon wires from Bridgeport Magnetics, a huge supplier for the military and aerospace industries as well as the mother company of Goertz cables and Alpha Core inductors. They have a patented thermo-bonded microdielectric process that coats their ribbons with the minimum dielectric possible to prevent conduction and oxidation. Combine this with our near-air dielectric PTFE Teflon tube and edge-parallel orientation, and our Lucent Ribbon Interconnects provide among the most neutral, coherent, and unrestricted signal transfer possible. 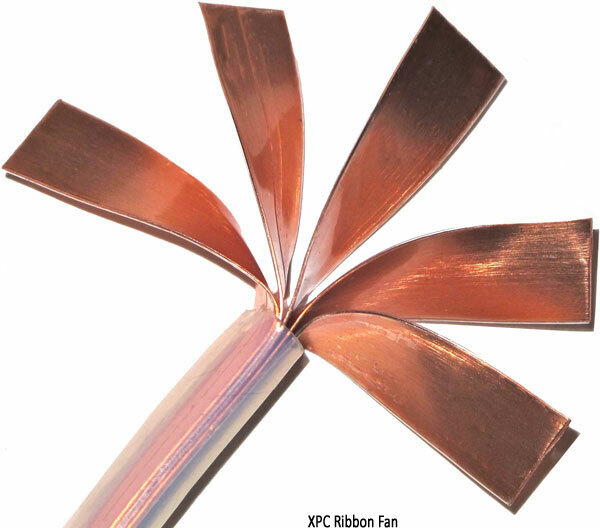 The same microdielectric coating and near-air dielectric Teflon tubing allow us to stack multiple ribbons in our XPC Power Cables, creating an equivalently wider ribbon in a relatively compact space. Most companies that make ribbon power cables need to bottleneck their ribbons by attaching them to normal wire before they can connect them to the plugs. The width of the custom ribbons we use was engineered to precisely fit the clamping mechanism of AC plugs, allowing us to directly couple our stack of ribbons to the plug’s contacts. In part, this direct coupling gives our XPC Power Cables their effortless and relaxed character. There is some misleading information. OS X is NOT based on Linux, it’s based on Unix. There is a difference, albeit not that much, but OS X is NOT based on Linux. Ben might want to change his response to the question.